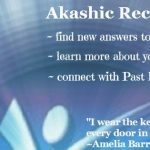 Akashic Patterns – what are the Akashic Records? Yesterday a potential client called me to ask me about my approach. You can do that if you want to, it’s just a 10 minute call! She was drawn to the Akashic Records but didn’t know what they were or how they could be useful to her. The answer to that is really too short for just one blog post! 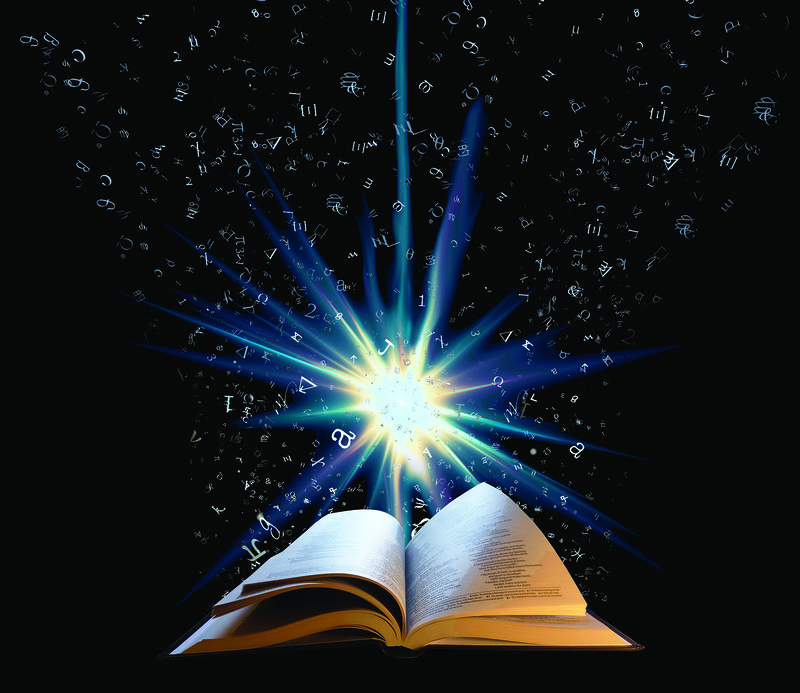 One way to think of the Akashic Records is a filter or lens to enable you to recognize repeating energy patterns within yourself, family members, your family line…or even people in the public eye! How would recognizing Akashic Patterns be useful? It comes down to validation and awareness. My mother left her home at the age of 18 and went to London. She got an excellent job in the Civil Service as a telephone operator in the Waterloo Telephone Exchange. She worked her way up to become Supervisor of a part of the Exchange, until, that is, she wanted to marry. At that time women could not hold that kind of position of authority and be married as well. So she married, left her work, took a private job for several years and then went on to have children (including me) in later life, giving up her career to support our family. I left home at the age of 18 and went to London, got a job at the BBC (seen as Civil Service at the time). Worked my way through several roles in UK Broadcasting through merit, married, moved to the South Coast, continued my career, co-founded and co-ran a company for a short while. Got divorced (my father was married twice), remarried and immediately gave up my career, moved to the USA, within 3 months was pregnant with my first child and 17 months later pregnant with my second. Up until a few years ago, I focused purely on raising the children. My oldest girl cannot WAIT to be gone! She is already talking about studying in a big city like New York or London, or even Tokyo. Unlike my younger, my oldest girl has always been ready to leave, even to school or daycare. She loves having her independence is and constantly visualizing where she’d like to live (either alone or with a room-mate). So I have no doubt that she will do her best to live out this pattern. 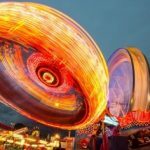 Why should I worry about that Akashic Pattern? That one sounds OK! Yes, that’s one example. Being more aware of even a positive pattern can help us understand our drives and motivations better. Do we really want to make certain sudden choices such as leaving a country or dropping a career? Or is it our Akashic Energy calling? Just imagine yourself growing up soaked in your mother’s and father’s energy fields. Or your carers, adopted parents, whoever raised you. What are your Akashic Patterns? What are you taking on? Are you aware of the process or are you reliving history without conscious awareness? I know I’d much prefer to be aware of my Akashic Patterns, whether they are positive or negative choices, I’d still like to know them. So, there could be patterns soaking into you that really won’t serve you well. Just think how useful it could be to become aware of those energy patterns…then you could clear them from your field and move on. 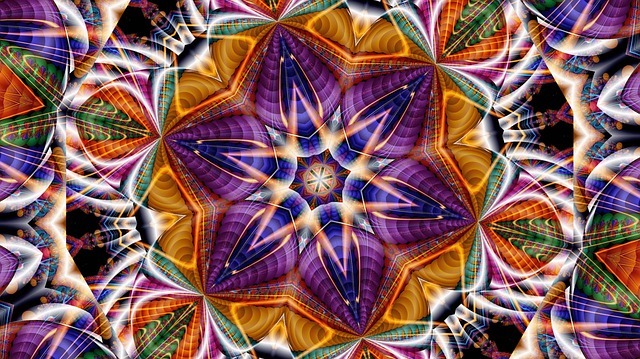 Here are a few examples of negative or restrictive Akashic Patterns to get you thinking. A family habit of letting the ego run riot. Recognizing and clearing ego issues, thanking the ego for all its’ hard work. Time to recognize and clear your Akashic Patterns? Let me know if you have begun to think about your Akashic Patterns as you read this post.